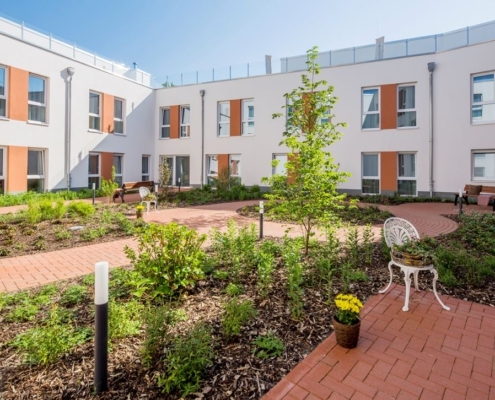 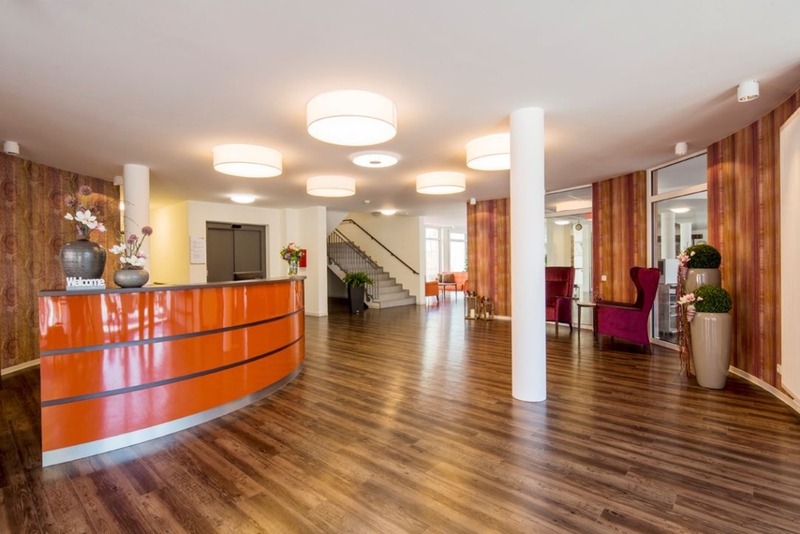 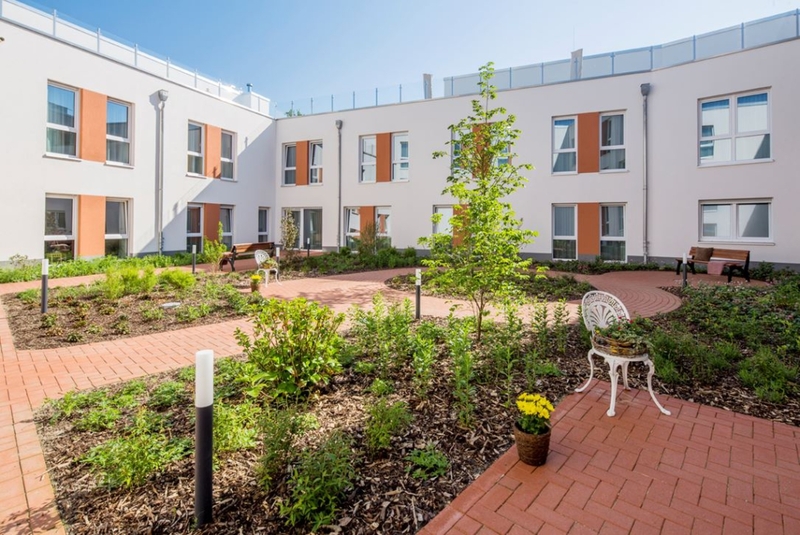 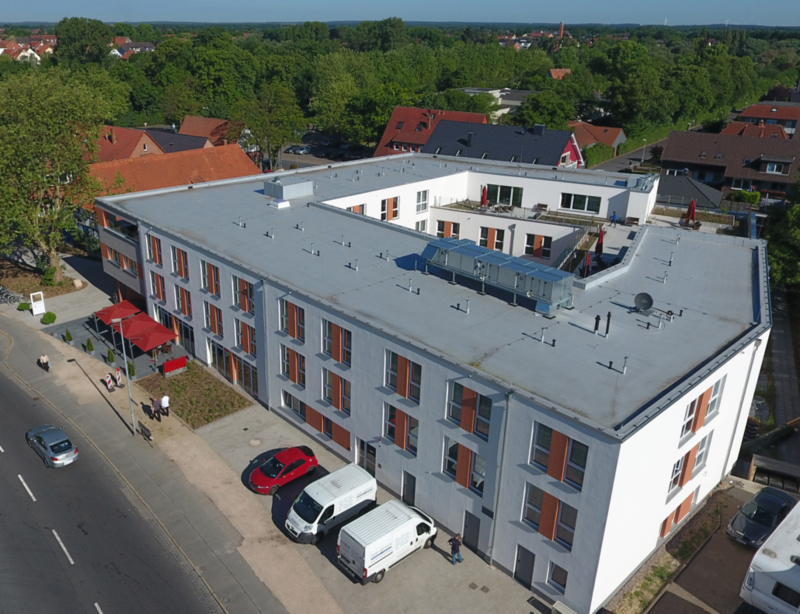 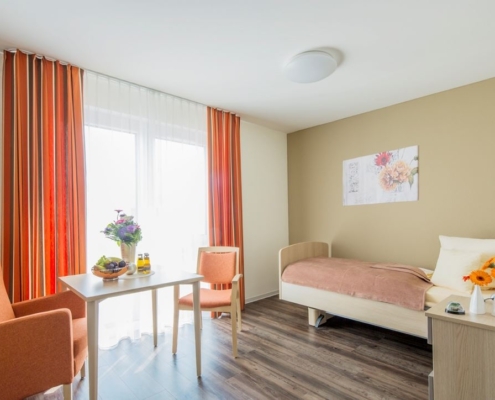 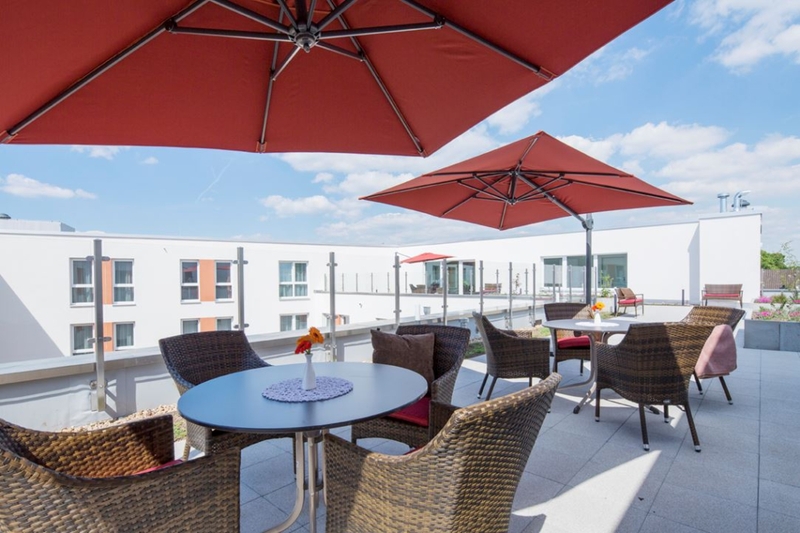 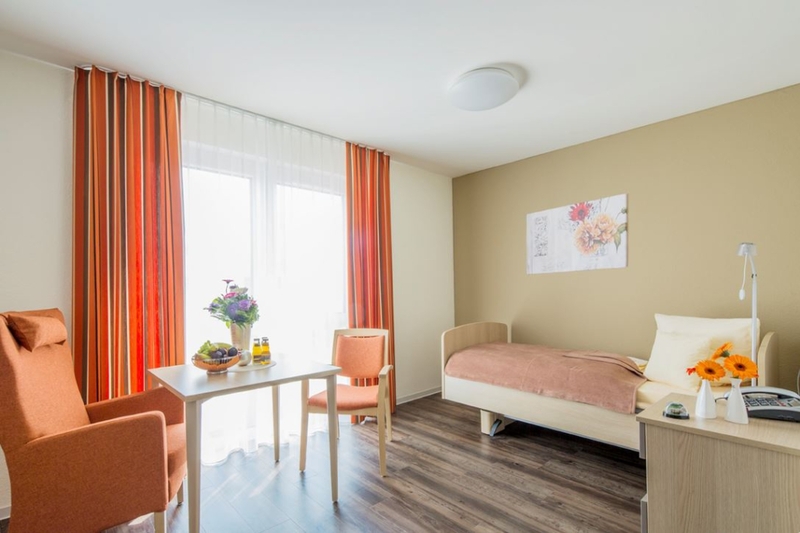 The retirement home in Neustadt am Rübenberge offers comfortable living for elderly people on over 4.000 sqm. 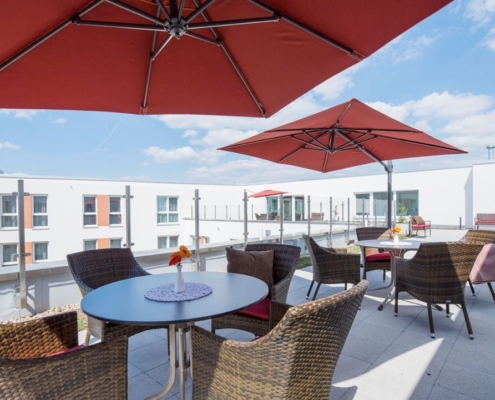 In this modern building 84 accommodation units are to be found, with friendly and bright single rooms. 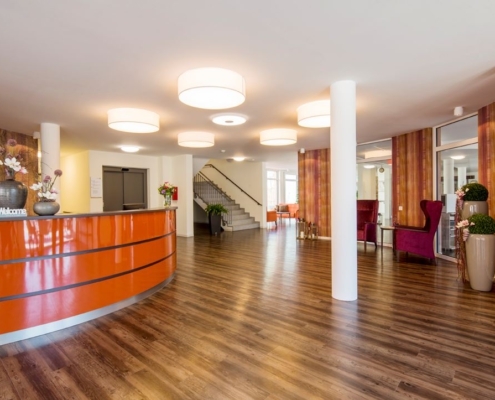 Floor level windows give the apartments and lounges a pleasant living quality for the residents. 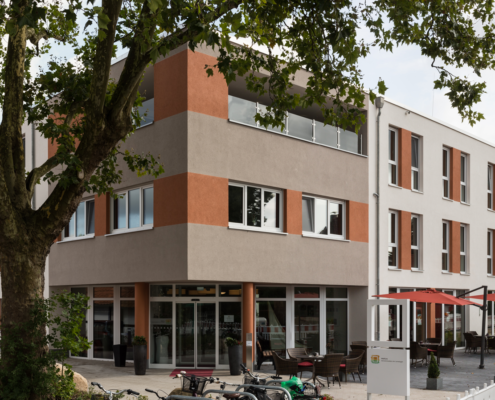 A spacious café is also located in the building. 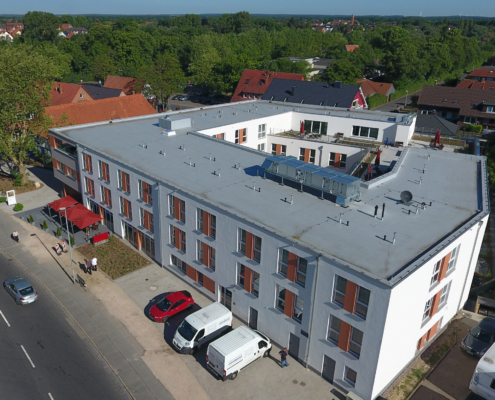 On the 3.500 sqm outdoor area we built 23 parking lots for visitors.